Summer Delivery-now offering the Meridian in Old Trail. New Single Family home starting under 500k! 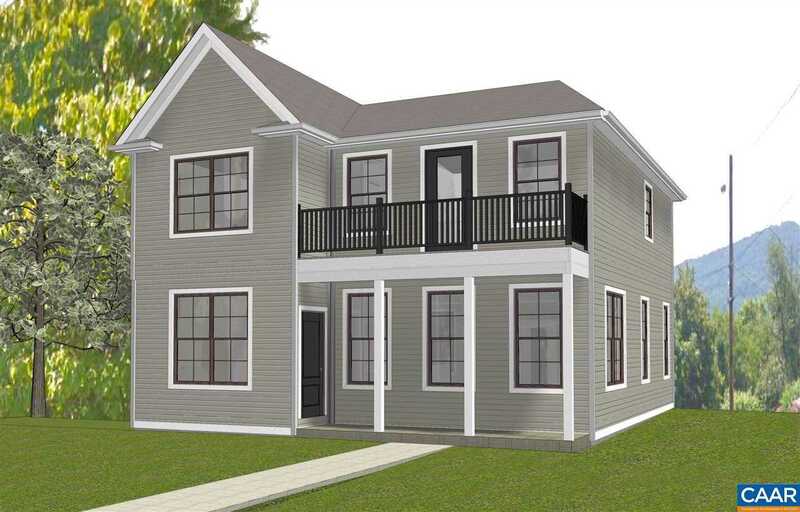 Only 4 lots available – they front a pocket park & are steps away from the nature trails! Choose your interior finishes w our Interior Designer at our 3000 sq ft Design Center – granite, stainless appliances and hardwood on the main level included! The Meridian features a light filled open floor plan on the main level, w 3 bedrooms & 2 baths upstairs. Master bedroom has a large bathroom with frame-less glass shower & even a walk out balcony. Kitchen has a large island & generous pantry. 2 car detached garage. Every home is Eco Smart built, 3rd party tested, & HERS scored by a 3rd party to ensure quality, comfort & peace of mind! Please, send me more information on this property: MLS# 585533 – $459,900 – 32 Petyward Ln, Crozet, VA 22932.